Business lawyers in San Jose may sometimes recommend alternative dispute resolution as an alternative to expensive litigation. Here are a few common questions regarding this aspect of the legal field and answers. Business lawyers in San Jose can explain that alternative dispute resolution is a procedure that allows parties to settle disputes without litigation. It involves such processes as arbitration, mediation or negotiation. When Is Alternative Dispute Resolution Used? This procedure can be used in a variety of cases. It may be used in personal injury cases, labor disputes, contract disputes and divorce actions. 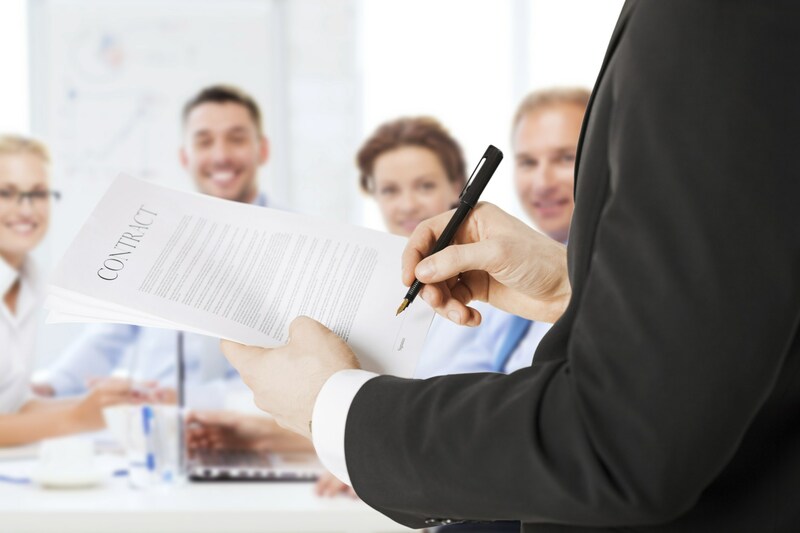 Business attorneys in San Jose may recommend alternative dispute resolution because it can be less expensive than litigation. Additionally, it may be less time-consuming than litigation. In alternative dispute resolution, the parties must usually collaborate rather than work as adversaries. Another advantage of alternative dispute resolution is that parties can work on more creative solutions than courts will typically reach. What Forms of Alternative Dispute Resolution Exist? Business lawyers in San Jose can explain that there are many forms of alternative dispute resolution. Arbitration is like an informal trial in which an impartial arbitrator hears arguments from both sides and then issues a decision. The parties agree ahead of time whether the decision will be binding or non-binding. Mediation is another form of alternative dispute resolution. This is a collaborative process in which a mediator talks to each party, either individually or together, in order to reach a resolution that both parties will agree to. What Should I Consider When Hiring an Alternative Dispute Resolution? Many individuals choose to hire an attorney to represent their interests at an alternative dispute resolution proceeding. Attorneys may assist clients prior to such proceedings by having consultations with the other side regarding solutions or strategies. Individuals who are considering alternative dispute resolution should be sure that they select an attorney with experience in the particular legal matter that is at issue. If you would like more information on alternative dispute resolution, contact business attorneys in San Jose from the San Jose Costanzo Law Firm, APC by calling (408) 993-8493.